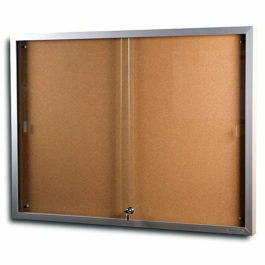 Krommenie Bulletin Boards are ‘self healing’ so the pinholes close themselves . Krommenie is made from renewable raw materials to ensure flexibility and durability and it always retains an ‘as new’ appearance. 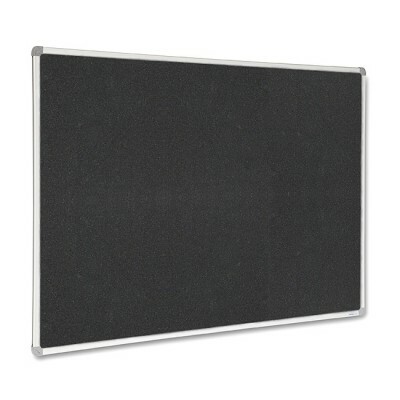 This range of Bulletin Boards come with a stylish, silver anodised finish aluminium frame and are available in 12 colours and have a large range of sizes to choose from. 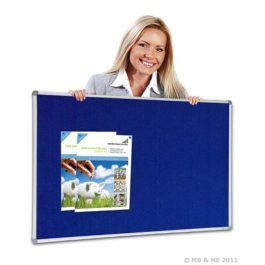 Krommenie Bulletin Boards can last up to 25 years. Available in a range of sizes and colours. Prices DO NOT include GST or delivery.